Lauren Nicole Ahles, a graduate student in the Department of Biological Sciences, Program in Genetic Counseling, at Brandeis University, wrote her master’s thesis in May 2011 based on research involving eight individuals affected by essential tremor (ET). 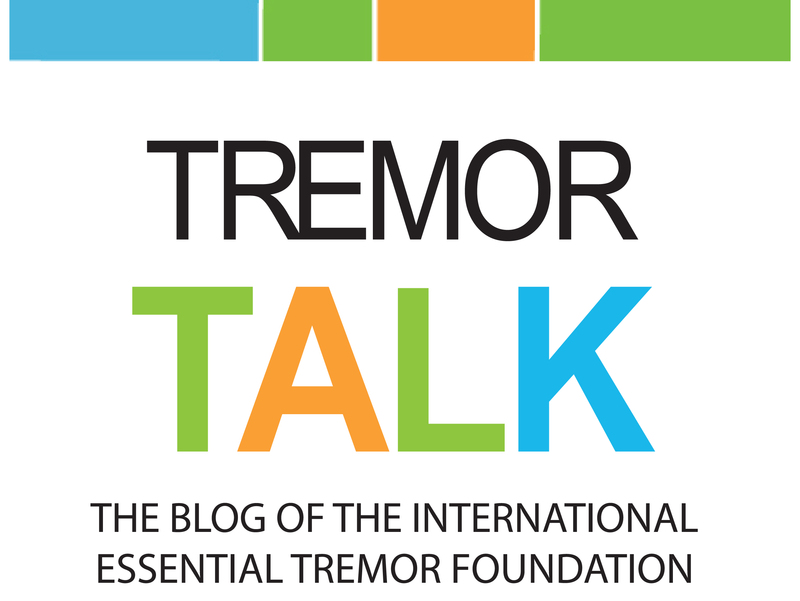 Titled “The Impact of Early-Onset Hereditary Essential Tremor on Affected Individuals: A Qualitative Study,” the study was structured in an interview format that prompted discussion of life issues as a result of the neurological condition. A clinical investigative study of cerebral and cerebellar gray matter in patients with essential tremor (ET) using voxel-based morphometric (VBM) analysis supports the concept of ET as progressive and diffuse in nature. Sensitive new quantitative methods could be used to detect small signs of increased tremor and impaired motor skills caused by exposure to certain metals, according to a thesis from the Sahlgrenska Academy, University of Gothenburg, Sweden. The methods studied in the thesis may also be used to follow up the treatment of neurological disorders. Riboflavin a possible treatment for ET? In a pilot study presented at the 59th Annual Meeting of the American Academy of Neurology, it was found that high doses of riboflavin may improve ET without any adverse effects. Manhattan Pharmaceuticals, Inc. announced in mid-December 2010 encouraging results regarding a study of AST-915 for the treatment of essential tremor. Data from this single dose study demonstrated that AST-915 was safe and well tolerated and demonstrated a clear effect on tremor power. University of South Florida Health Department of Neurology released results in April 2011 from a limited retrospective study on the relationship between deep brain stimulation and medication use for essential tremor. Deep brain stimulation (DBS), a surgical procedure to suppress faulty nerve signals, allowed 77 percent of patients to stop the medications used to treat their essential tremors within one year following the surgery, University of South Florida researchers report. “It’s a significant finding demonstrating that patients see a lot of symptom improvement with this treatment option,” said Andrew Resnick, a research assistant in the USF Health Department of Neurology. Resnick will present results of the limited retrospective study April 12, 2011, at the annual meeting of the American Academy of Neurology in Honolulu, Hawaii. In a recent study, 23 subjects diagnosed with essential tremor (ET) were asked to draw one Archimedes spiral with each hand. ET, one of the most prevalent movement disorders, commonly affects the hands. The drawing of the Archimedes Spiral is assessed as a diagnostic tool for ET. 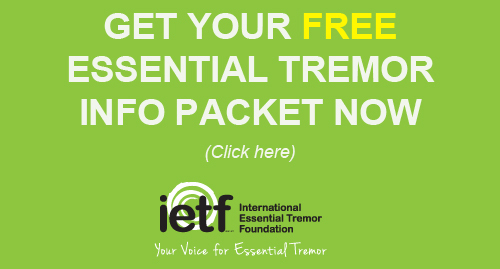 The results were analyzed to correlate tremor intensity measured via computerized tremor spirography with subjective tremor ratings of patients with ET. Details of the study were published by the National Institute of Neurological Disorders and Stroke.